SAVE Loads of Money With our APP! 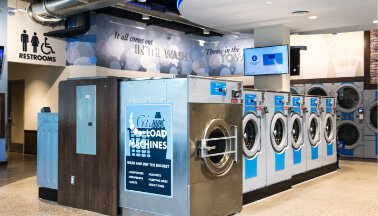 America's Largest Luxury state of the art full service laundromat that will knock your socks off! 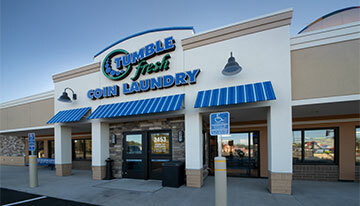 Tumble Fresh Coin Laundry a luxury, first class, amazingly clean and well lit full-service laundromat with several of location in the Greater Twin Cities area offering free wi-fi and accepting credit, debit, check card and mobile payments. These stores are so nice, you have to see one to believe it! Payment convenience- Credit card, Debit card or our FREE app. Read Loads of Our Reviews! 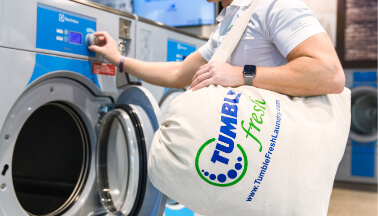 Tumble Fresh Coin Laundry has 6 convenient luxury laundromat locations in the Greater Twin Cities area with available wi-fi and mobile payment options.